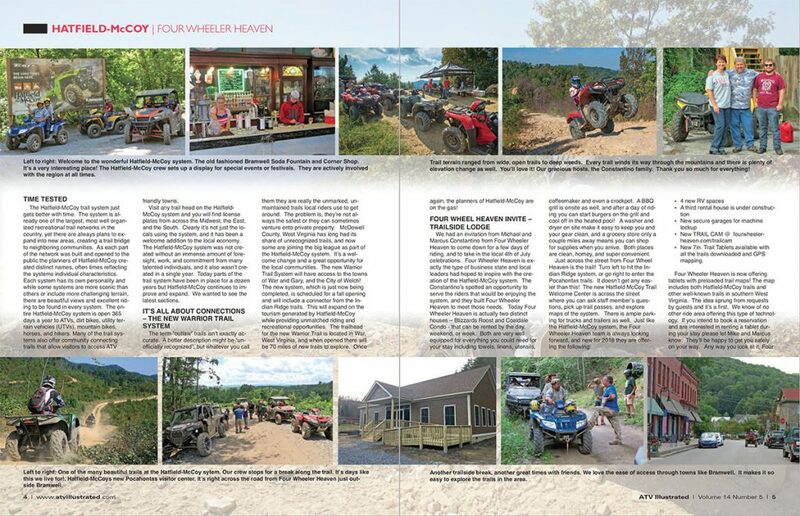 Home » Trail Blog » Four Wheeler Heaven featured in ATV Illustrated Magazine! Have you seen the latest edition of ATV Illustrated Magazine? Moxie Karasek wrote a story about Four Wheeler Heaven, highlighting our deluxe accommodations and direct access to the trails! ATV & SXS Illustrated is a resource for off-road riders across North America. The magazine reviews new machines and accessories, rides and reviews trails across the country, and showcases trailside accommodations like Four Wheeler Heaven! When Moxie Karasek reached out to us about doing this story, we were happy to host her and give her a tour around our trails! 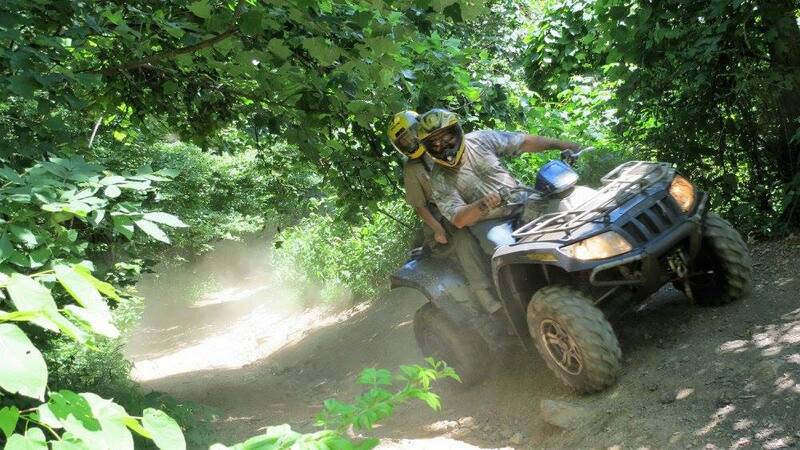 Click here to read ATV Illustrated’s article on Four Wheeler Heaven in PDF format! 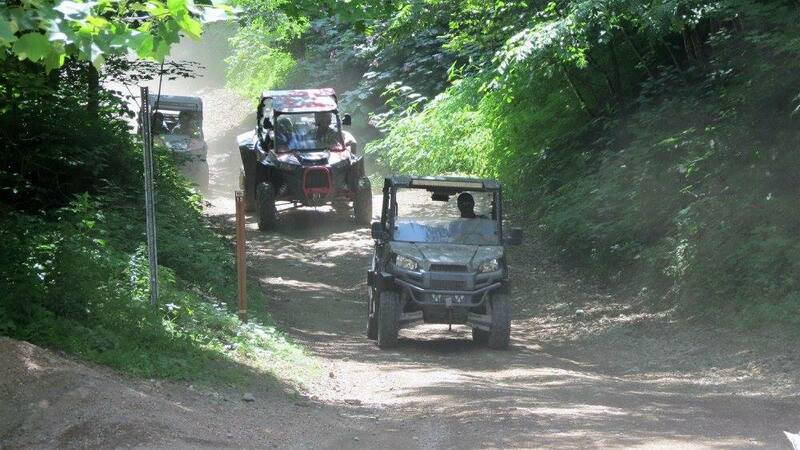 In her review, Moxie notes that Four Wheeler Heaven has access to diverse terrain – from wide open trails, to deep weeds and mud bogs – all winding up and down the Appalachian Mountains of southern West Virginia. Moxie also talks about the newly-opened Warrior Trail System, which can either be accessed via Outlaw trails to Gary, or by direct connection when the new Pocahontas trails open in Spring 2019! ATV Illustrated Magazine also touts Four Wheeler Heaven’s proximity to other services, like grocery stores, and restaurants in the town of Bramwell! 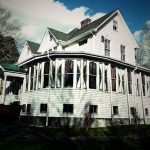 The Corner Shop and Bramwell Main Street Eatery are local staples, and you can get to Bramwell for breakfast, lunch or dinner in 5 minutes by car or about 20-30 minutes over the mountains! 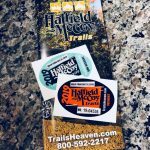 The Hatfield-McCoy Trails are the largest contiguous trail system east of the Mississippi River, and Four Wheeler Heaven enjoys direct access within just 20 minutes of Interstate 77! 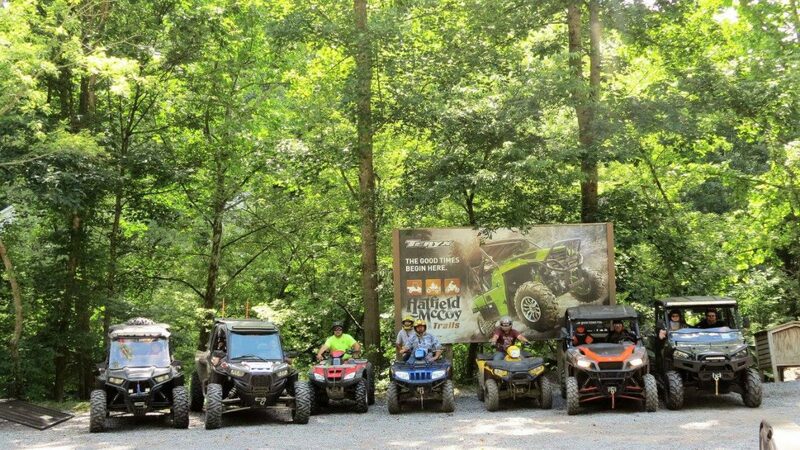 Read the entire article by Moxie at atvillustrated.com, and book your 2019 riding trip now at Four Wheeler Heaven!